The 8th annual, 2017 Queen Of The Sea Festival is growing, and this year promises to be bigger than ever. 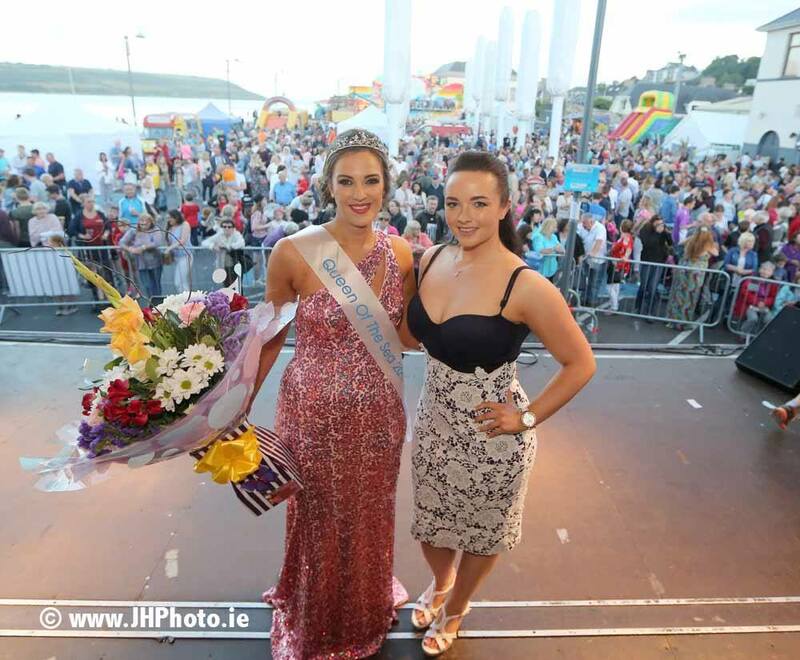 The Queen Of The Sea Festival is an annual mid summer festival held in Youghal Co. Cork run by Youghal Chamber. It is a Family Fun Event with lots of businesses of Youghal helping contribute. Our big event is the crowning of the Queen Of The Sea and Fireworks display held afterwards. With something for everyone, the Queen Of the Sea Festival will not disappoint.